This authentic log house was remodeled in 2017, with 3 bedrooms, utility room, and a carport. This cabin has all the modern amenities with 2 bedrooms and a fully equipped kitchen. 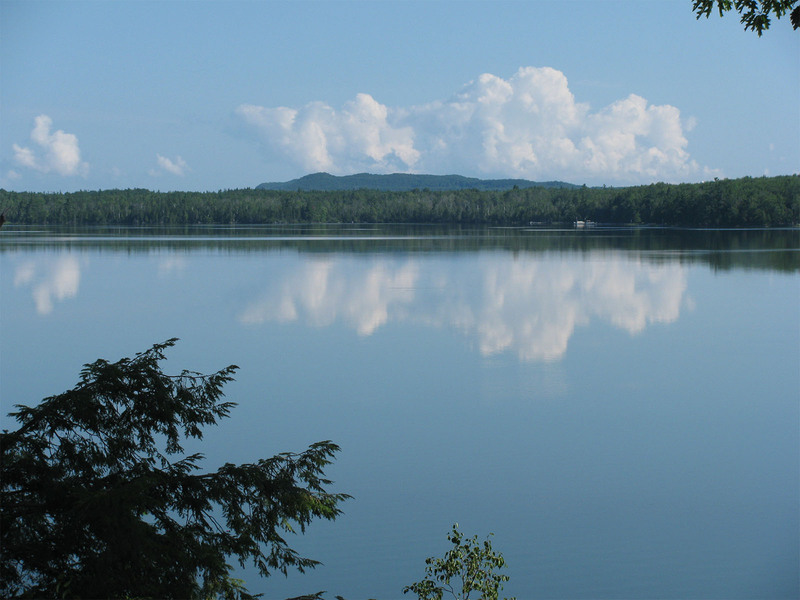 A two bedroom cottage with lakefront views, this cottage also has a fully equipped kitchen. Our Green Cottage sports a lovely view of the lake, 2 bedrooms, and modern amentities. Remember the fond memories of the family vacations during your youth? 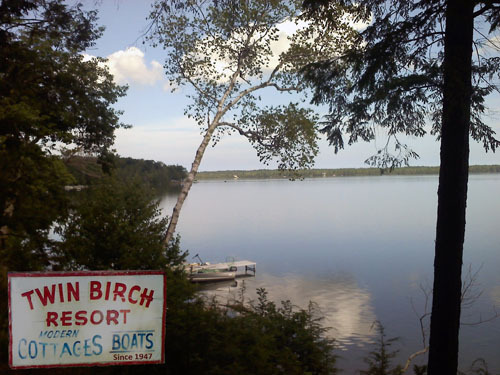 Twin Birch Resort, located on the peaceful shores of Little Platte Lake, will remind you of a special place for making new memories with family, friends, and nature. 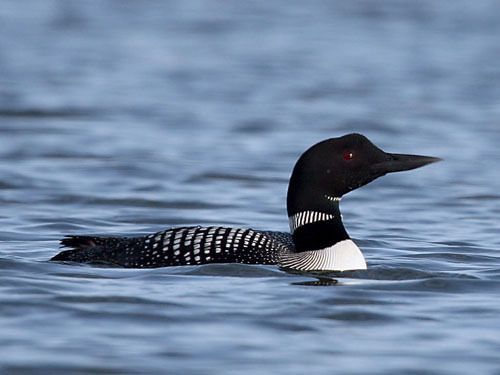 To Travel back in time, try our History of Twin Birch and Lake & Stream, Wildlife pages. We invite you to also visit our Accommodations page for information on our Lake Front Cottages, Log Cabin, and Log House or our Contact Us page for aerial photos, reservations, and inquiries. 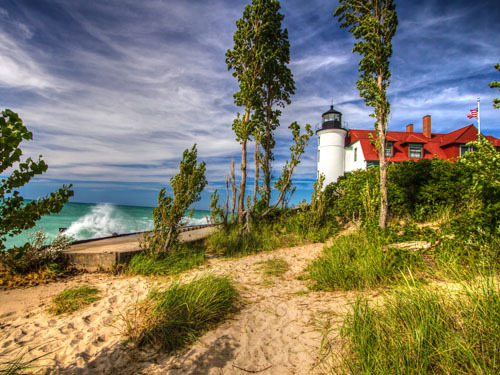 The Local Attractions page has a list of extraordinary things to see and do with links to help you plan your trip. This is the season of year when you retreat from the city, make plans to spend time with the family, see the cousins, aunts, uncles, nephews, sisters, brothers, grandparents and catch up on the birthdays, anniversaries, and events that you share or to simply enjoy the peace and quiet of our Lakefront resort. These are the days that are filled with new adventures and to recall what it means to relax, drown a worm, feel the sun on your face, and enjoy the warm hugs from family members or a new found friend.